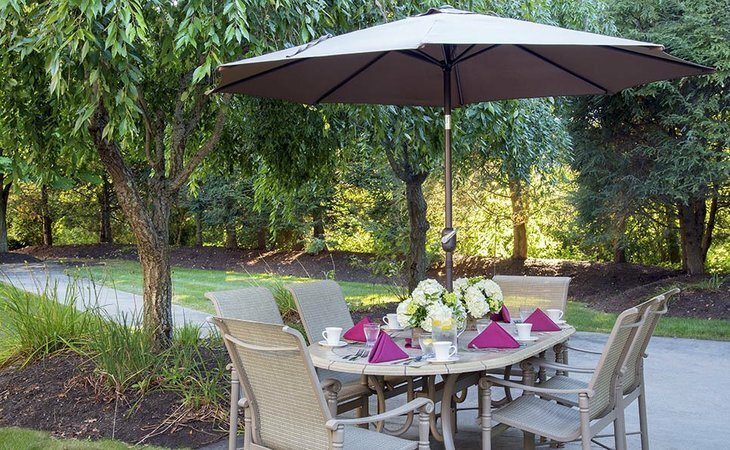 Families looking for assisted living in Massachusetts (MA) have a wide array of communities to choose from, since estimated that there are more than 30,000 assisted living communities serving seniors across the U.S., and over 256 statewide. The state is also home to a rapidly growing number of senior citizens, with adults over 65 making up an estimated 16 percent of the population. A resident in an assisted living community in Massachusetts will pay $5,495 per month on average. As of 2018, our family advisors have helped more than 7,439 families in Massachusetts find the right assisted living community. 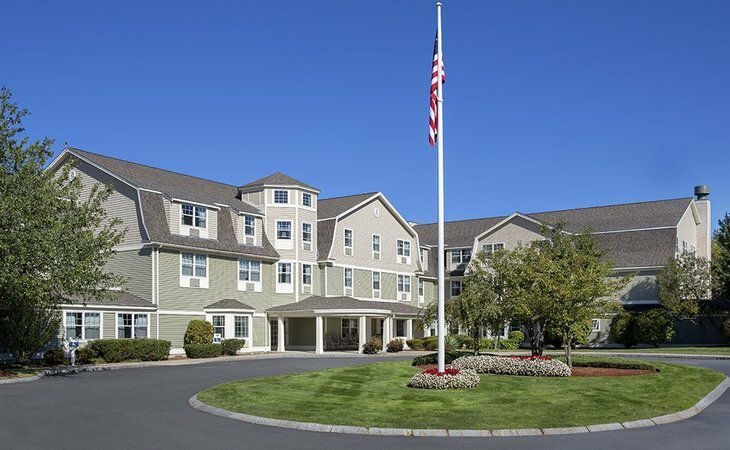 See more than 1,371 authentic verified reviews of assisted living communities across Massachusetts from residents and their loved ones. Browse our comprehensive directory of more than 256 assisted living communities statewide for photos and information about amenities, costs and more. In Massachusetts, assisted living communities are officially known as “Assisted Living Residences,” or ALRs. 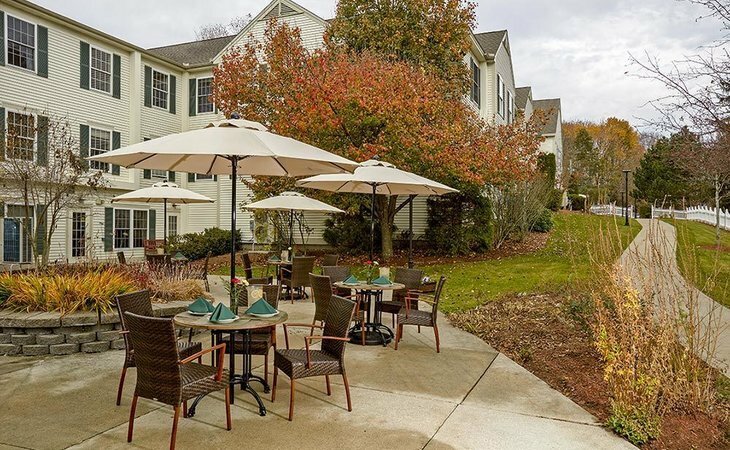 Some assisted living communities in Massachusetts also include what the state calls a “Special Care Residence,” or SCR, which is designated for residents with dementia, Huntington’s disease or mental health issues. 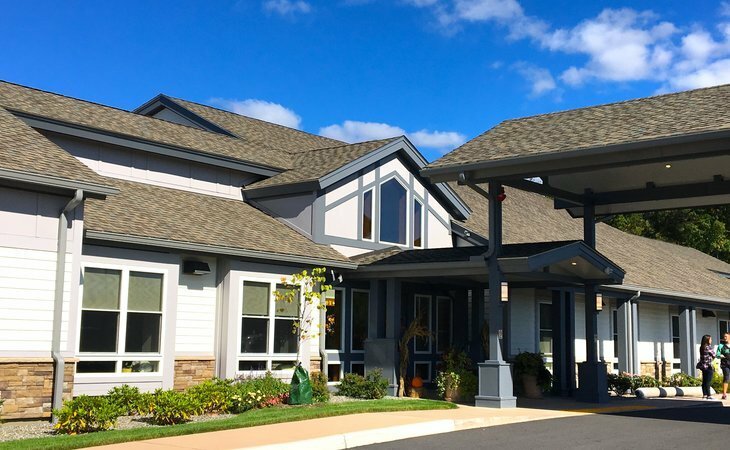 Some assisted living communities throughout the state also include housing and care for residents with Alzheimer’s disease or other types of dementia. 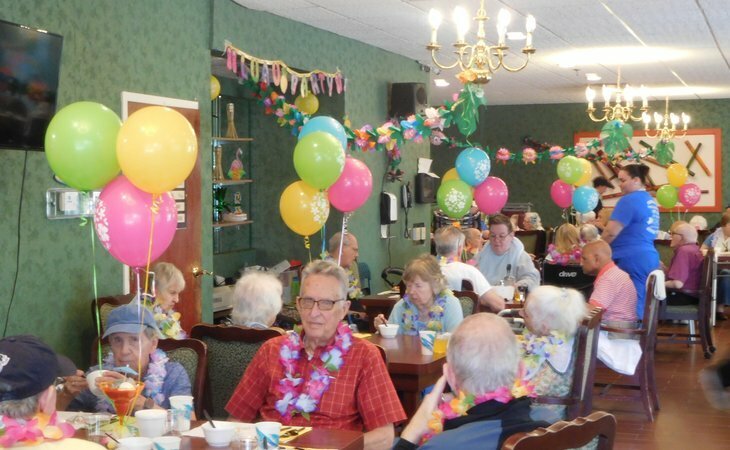 There are also a number of communities throughout Massachusetts that are uniquely dedicated to this type of assisted living, which is known as memory care. Please visit our Massachusetts Memory Care page for more information. Group Adult Foster Care, or GAFC, is a statewide program funded by MassHealth and pays for personal care services for eligible seniors and people with disabilities living in GAFC-approved housing. Some assisted living residences in Massachusetts accept payments from this program to help cover part of a resident’s costs. Any Massachusetts resident who is 65 or older with an income level of $1,012 or below who needs assistance with at least one activity of daily living (such as dressing, bathing or eating) may apply for the program. Eligible seniors (or their caregivers on their behalf) may apply for the program by mail, by fax or in-person. Detailed instructions about how to apply can be found here. You can also visit any Massachusetts Area Agency on Aging [jump link to MA AAAs below] for assistance with your application. Supplemental Security Income Category G, or SSI-G, is an assisted living benefits program under the federal Social Security Administration. It is supplemented by the Massachusetts Department of Transitional Assistance for residents of assisted living communities. SSI-G may be combined with GAFC benefits to help cover assisted living costs. Low-income state residents over 65 who qualify for MassHealth (the state’s Medicaid program) and who are living in a state-certified GAFC provider community may be eligible for SSI-G benefits. In order to receive SSI-G benefits in Massachusetts, a senior must first be enrolled in the federal Supplemental Security Income (SSI) program. Information about how to apply or eligibility requirements for SSI can be found here, or by calling the Social Security Administration at 1-800-772-1213. IMPORTANT NOTE: Not all assisted living residences in Massachusetts accept payments from these programs. Always check with the assisted living community about which forms of payment they will accept, as well as any reduced rates offered for lower-income residents. There are a number of government funded agencies and non-profit organizations throughout Massachusetts that offer free assistance for older adults and their loved ones searching for long-term senior care. These organizations can be a good place to start to better understand the different senior care and financing options available to you or your loved one, especially if they have a low income, are disabled or a U.S. military veteran or spouse of a veteran. Area Agencies on Aging (AAA) is a network of more than 600 organizations throughout the U.S. providing federally funded services to adults over 60 in their local areas. As part of this network, there are 26 Aging Service Access Points across Massachusetts that offer a range of free services such as information and referrals about long-term senior care options, case management, family caregiver support programs, money management programs and free or low-cost meals and transportation. Visit the Massachusetts Care Planning Council’s site for a list of AAAs in the state and their contact information. As in every state, VA centers in Massachusetts are designed to assist U.S. military veterans and their spouses with obtaining veteran benefits and help with finding and financing residential or home-based senior care, including assisted living. They can also help veterans and their spouses understand what other benefits they may be eligible for. In Rhode Island, there is one vet center located in the city of Warwick. Another federally operated source of assistance for seniors in Massachusetts can be found at the state’s Social Security offices. There, seniors can get assistance in understanding their Social Security benefits, including the SSI-G benefit [jump link to SSI-G explanation higher up on the page], which some state residents can use to help pay for assisted living. A list of Massachusetts Social Security offices can be found here. 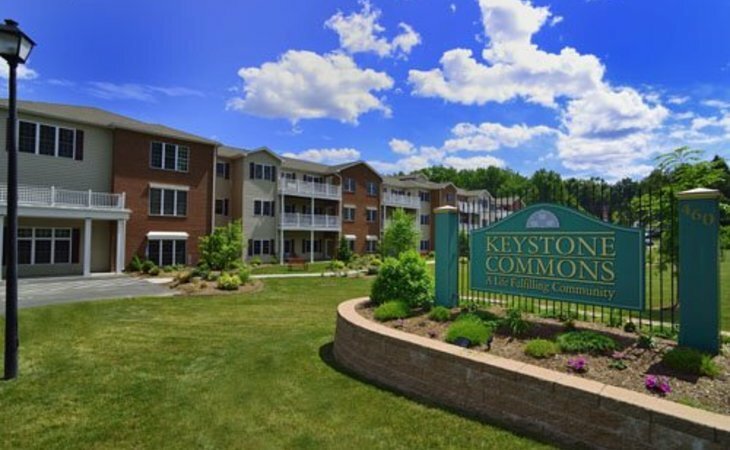 Under this federally funded statewide program, members of the public may report a complaint against any assisted living community in Massachusetts. An assisted living ombudsman can act as a mediator to resolve any disputes between assisted living communities and residents. To contact an assisted living ombudsman in Massachusetts or learn more about the program, call (617) 727-7750. Massachusetts has established a comprehensive set of laws and regulations that assisted living communities statewide must follow. Below are some of the key state regulations governing assisted living operations that are helpful to know. The plan should include the results of a recent doctor’s evaluation of the prospective resident’s “physical, cognitive, functional, and psychosocial condition,” according to the Massachusetts Department of Elder Affairs. ALR staff must provide documentation of their assessment of the resident’s needs, including any dietary needs, allergies, history of psychosocial issues such as behavior problems, need for assistance in emergency situations and level of need for help with activities of daily living. The community’s service coordinator or nurse is required to review each resident’s service plan at least every six months and revise as needed. There is no statewide age requirement for admission to live in an ALR in Massachusetts. However, in order to be admitted, prospective residents’ care needs must fall within the level of care provided at assisted living communities. In other words, if a prospective resident is deemed to have care needs that surpass what the ALR can provide on-site, such as an ongoing need for skilled nursing care, under state law, they could not be admitted to live in an assisted living community. It’s important to discuss your loved one’s individual care needs with ALR staff to better understand whether he or she would be eligible for admission. Assisted Living facilities in Massachusetts provide housing and personal care services to residents. The personal care services include assistance with activities of daily living such as dressing, grooming, bathing and medication management. Some assisted living communities in the state also provide memory care. ALRs do not provide skilled nursing care such as changing dressings, giving injections or managing catheters. However, in some cases home health care agencies may be able to provide health care services such as giving injections to residents in an ALR. Some assisted living facilities in Massachusetts accept Medicaid as a form of payment from prospective residents who qualify for benefits under the MassHealth program. The state has certified some ALRs in Massachusetts as Group Adult Foster Care (GAFC)-approved housing, and those communities are able to accept GAFC funding to cover the personal care services a resident receives in the ALR (room and board is not covered by GAFC). Additionally, seniors in Massachusetts who receive the SSI-G benefit may be able to use it to cover the housing costs of their ALR. If you’re planning to pay for assisted living using these benefits, be sure to ask staff at the communities you’re considering whether they accept GAFC and SSI-G benefits as payment. Staff at assisted living facilities in Massachusetts may either provide self-administered medication management (in which they remind and assist the resident in taking medication) or limited medication administration, a higher level of medication supervision that may include administering eye drops, applying medicated cream or crushing up medications and placing them in a resident’s mouth. Assisted living facility staff are not allowed to give injections to residents, according to the Executive Office of Elder Affairs. Assisted living residences in Massachusetts are not required to hire a specific number of staff per resident but must “maintain staff sufficient to ensure the health, safety, and welfare of the residents,” according to the state’s Executive Office of Elder Affairs. Assisted living residences that include a Special Care Residence must have at least two staff members working at all times available to assist residents in that unit. Before starting work, staff at Massachusetts ALRs must complete a seven-hour orientation led by qualified instructors and facilitators. Some of the topics included in that orientation include residents’ rights, understanding elder abuse, neglect and financial exploitation, emergency preparedness policies, infection control, dementia and cognitive impairment, sanitation and food safety. Any ALR staff members who provide personal care services to residents must undergo at least one additional hour of orientation dedicated to medication management. ALRs may also use training strategies such as having new staff shadow more experienced staff members during their first five days on the job. Staff members working in SCRs are required to complete an additional seven hours of training related to the SCR residents’ specialized care needs. All ALR employees must also undergo at least 10 hours of ongoing education and training per year, with at least two hours dedicated to the needs of residents with dementia. Any prospective employees at ALRs in the state must undergo a criminal background check. 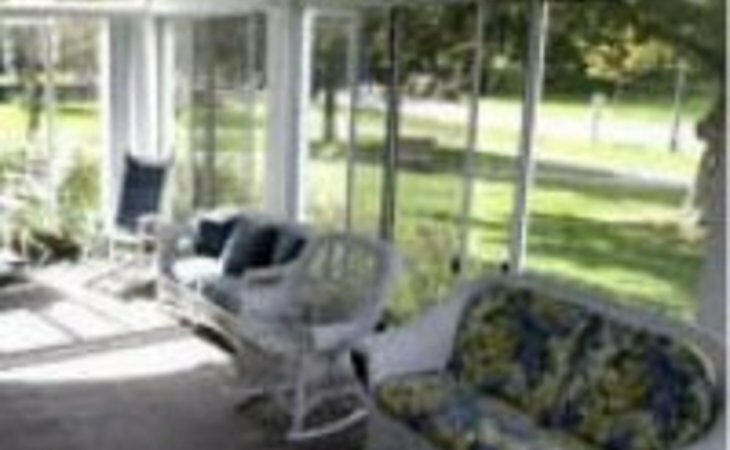 Assisted Living residences in Massachusetts are barred from hiring anyone who has been convicted of a felony related to the theft or illegal sale of controlled substances. Elder abuse includes any instances of physical, sexual or emotional abuse, caregiver neglect or financial abuse. Managers of ALRs are classified as mandated reporters under Massachusetts state law and must report any suspected case of elder abuse. Staff members at ALRs are trained to recognize and report cases of abuse or neglect. Residents of ALRs, their loved ones and others are encouraged to report cases of abuse occurring in the residence. Reports can be filed at any time, either online or by calling (800) 922-2275.